Your cat’s recovery for injuries like cuts and bruises can be hampered by the pet’scontinuous licking and scratching of the wounds. It is the cat’s way of relieving itself of the pain or itchiness it feels, but this will affect the wound making its worse through infections or scratches. To keep your cat from doing this, you need to get it a recovery cone or collar. 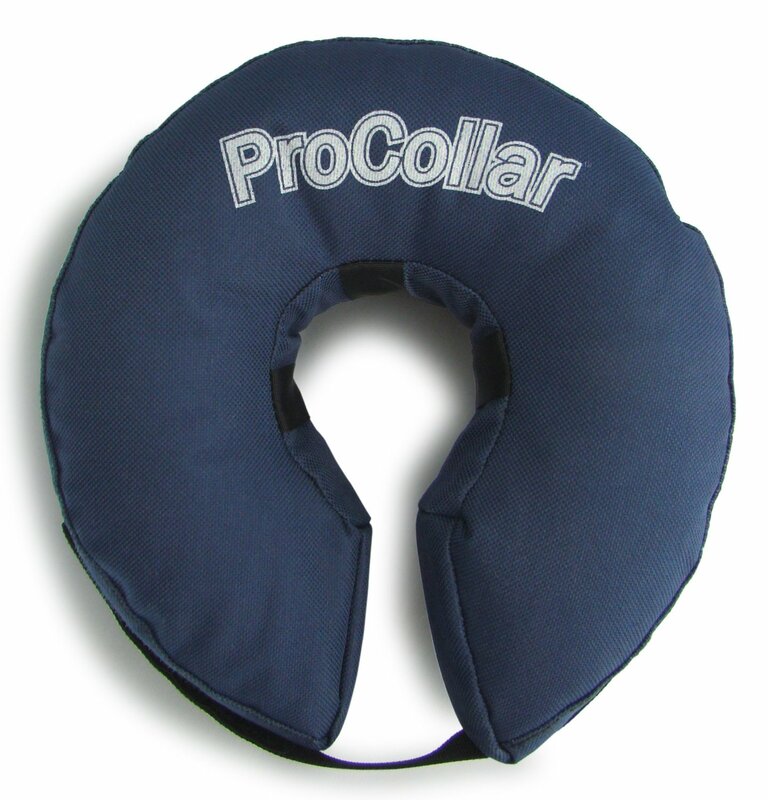 We have the most popular cat recovery collars and cones and at the best selling price in the market. 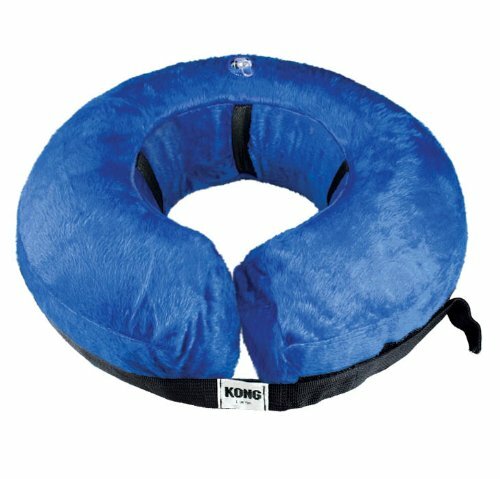 Theseare essential for your pet’s health and path to recovery. 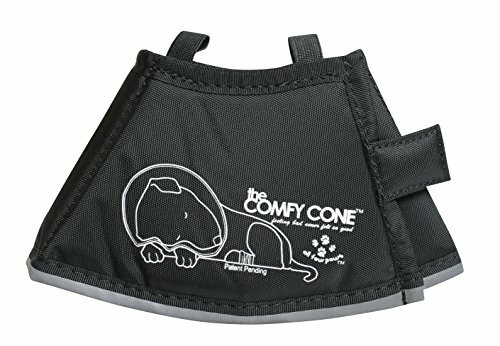 The Comfy Cone is a soft, cone-shaped e-collar that helps your pets heal and recover from surgeries, procedures, allergy flare-ups and hot spots in comfort.All Comfy Cones are made with foam-backed, padded nylon that is easy to clean and is water-resistant and repellent. 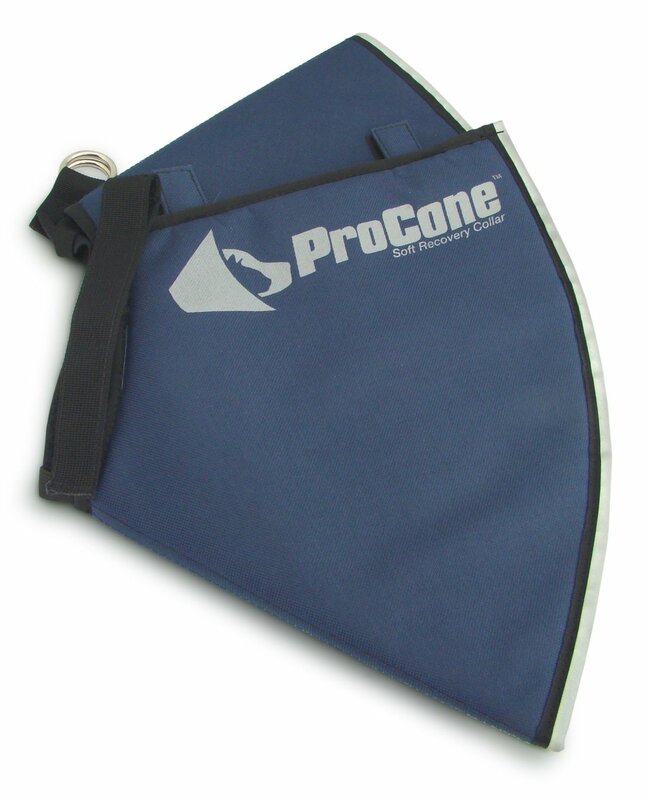 The tight gauge of the nylon even prevents cats from getting their claws into the material! 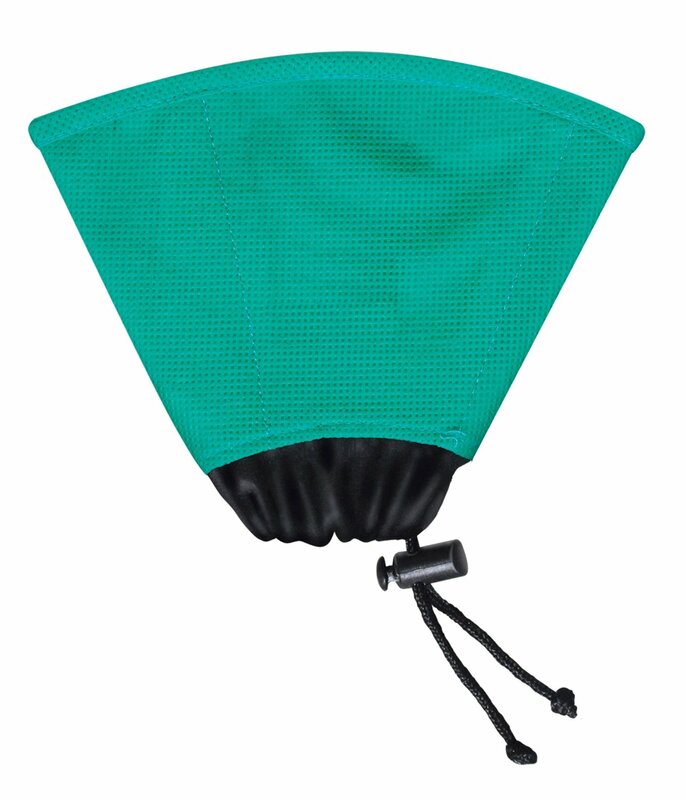 The Comfy Cone uses Velcro for tight closures, making it easy to get the cone on and off animals quickly. 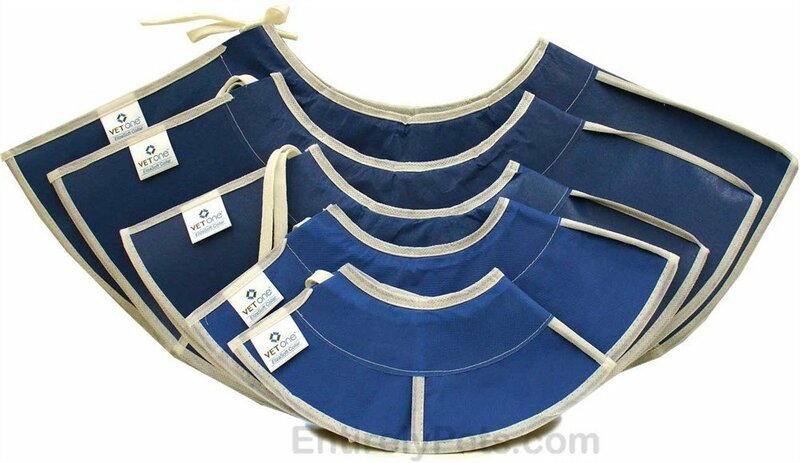 And the cone can be reversed inside and out, as well as front to back to support shoulder and upper back injuries.The Comfy Cone comes with three sizing strips that let you adjust the size of the cone for a secure fit. 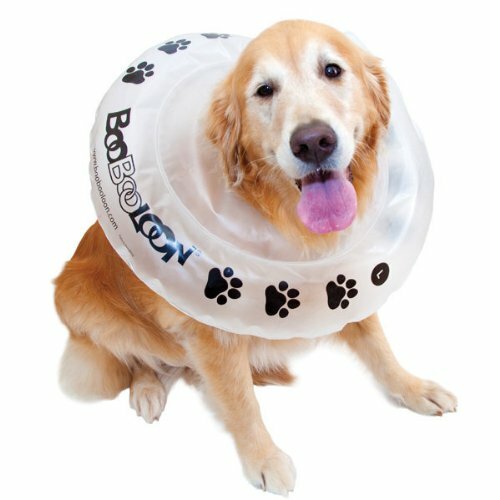 Use the Sizing Chart and Measuring Guide above or on our website to determine the right size for your pet.Along with the sizing strips, each cone comes with removable plastic stays that let you determine how structured the cone should be for your pet. 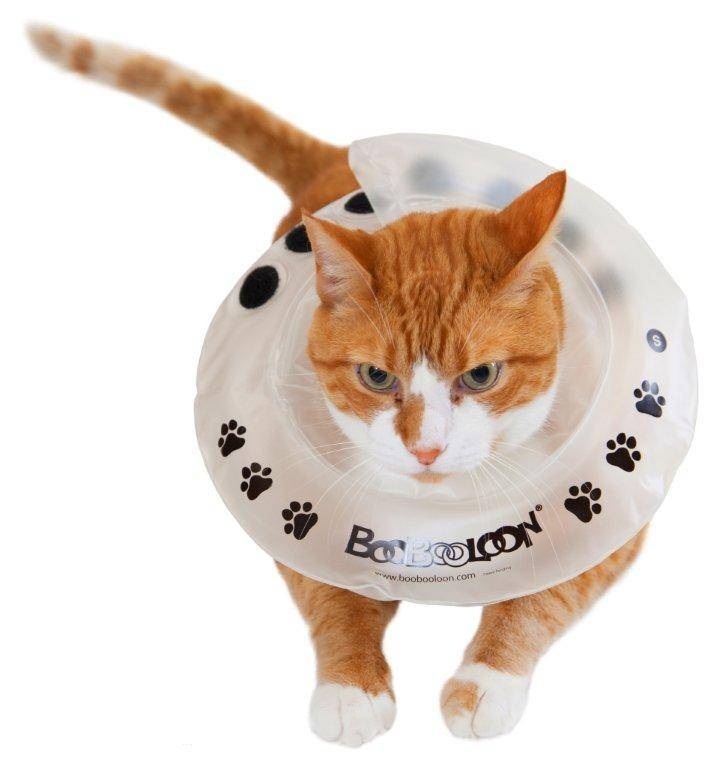 Remove the stays for a more flexible cone and keep them in for firmer structure, like when a pet has had eye surgery. 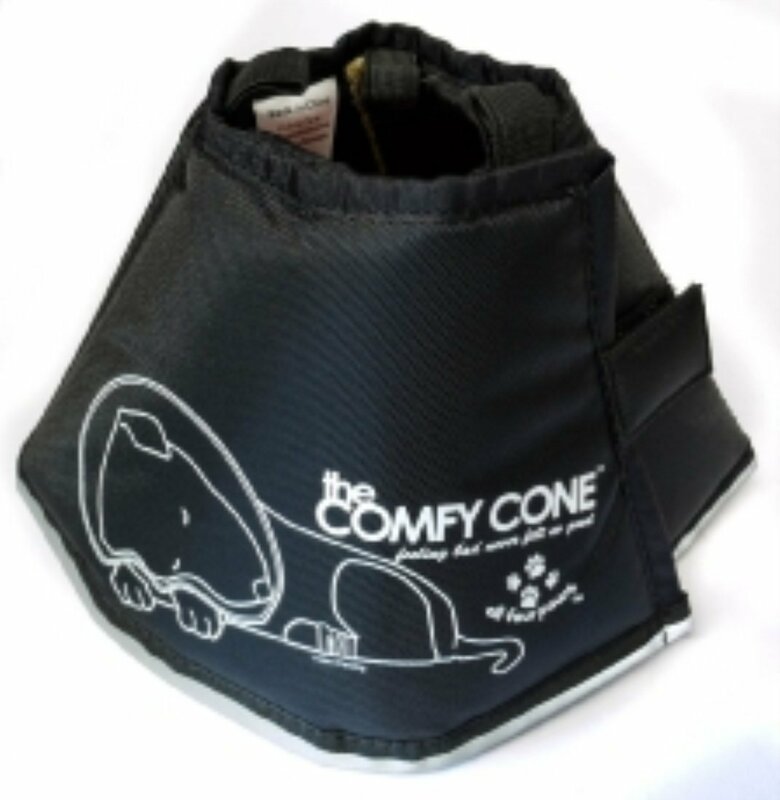 Once the stays are removed, the Comfy Cone can even be folded back for added freedom while eating and drinking or when checking wounds and irritations. 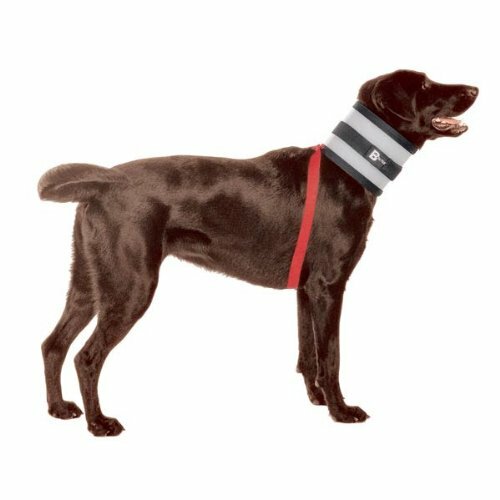 All Comfy Cones have a reflective edge for safety and elastic loops at the neck to thread your pet’s collar through.It’s perfect to use during recovery as well as during playtime at home or at the park!DISCLAIMER: The Comfy Cone is an alternative to a plastic cone and as with any medical devices, please supervise your pet when they are wearing it. 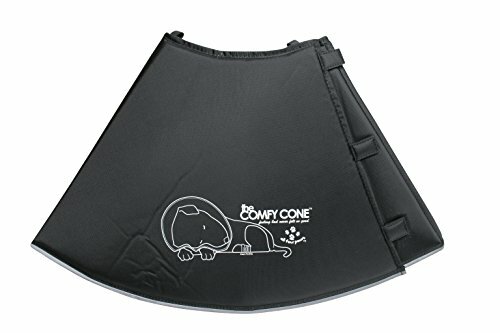 It’s best to purchase an authentic, new Comfy Cone for your pet. All Four Paws cannot approve of the condition or function of any Comfy Cone not purchased new and directly through an authorized retailer.